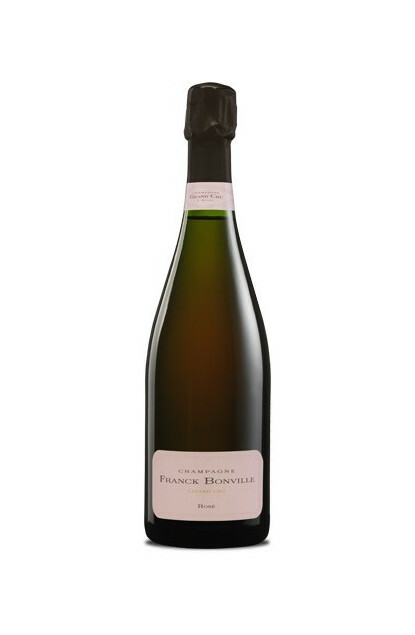 A Cuvee Rose Grand Cru exclusively signed by Olivier Bonville, a third generation of Champagne growers. An elegant blend of several vintages with 90% Chardonnay and 10% Pinot Noir. A brillant raspberry robe with red fruit notes. To be served as an aperitive with canapes, grilled fish, vegetable tian, or grilled Mediterranean dishes.